BMW is teasing a new feature for the all-new BMW 5 Series. Due to be unveiled in October, the new G30 5 Series will bring numerous innovations to the premium midsize sedan segment and one of them, is the Remote View 3D. The teaser video shown below describes, briefly, the new feature as being a new way to the surroundings of your phone from the convenience of your smartphone. 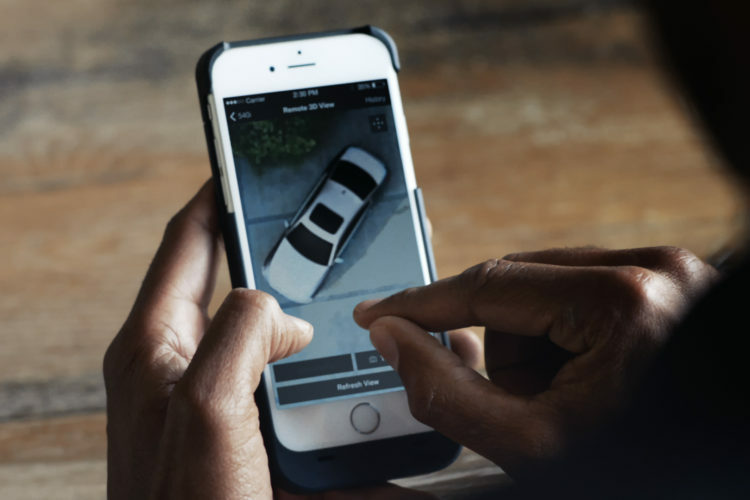 The teaser video show the driver accessing the car’s surrounding views from his phone, but stops short of describing the actual benefits. 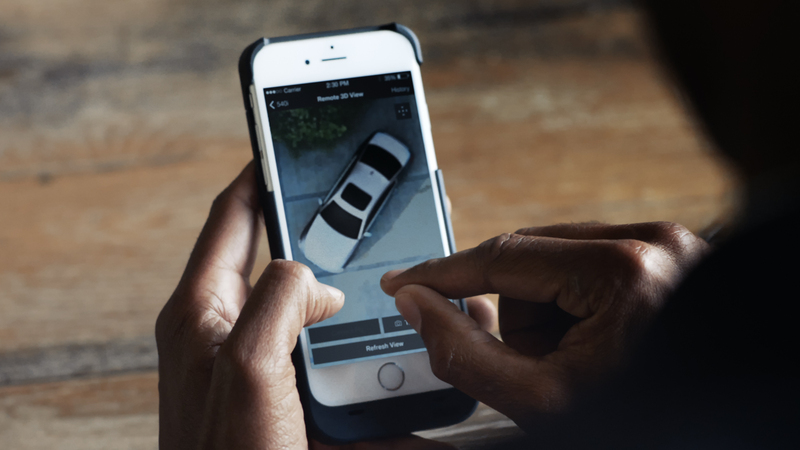 Now BMW seems to be tapping into this tech and taking a step further. More on this in October.